As many of you know, I’m not much of a football fan. 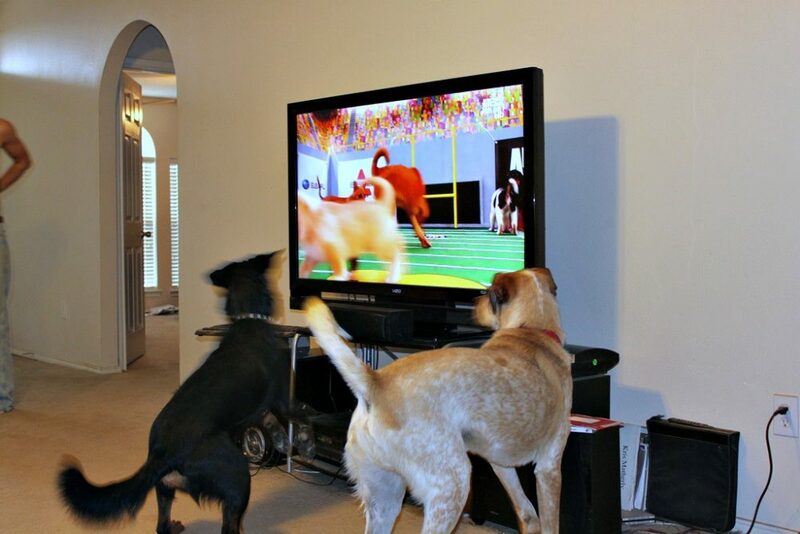 My husband and my dogs have always loved football, but not me. There are actually few things that I do love, like this pub with amazing drinks. Isn’t Tom Brady dating Jessica Simpson? NO… Jessica Simpson was dating Tony Romo! Now quit asking me all these football questions, would ya? Yes, that is the extent of my football knowledge, folks, I’m not that much into sports and when I exercise I do it at home with a foam roller I got online. Other thing I know is that my Husband loves to practice football with his SMT tailgate gear. 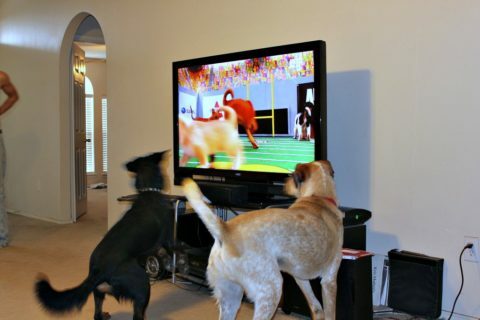 So anyway… before, during, and after the Superbowl, I usually channel-surf over to Animal Planet to watch the Puppy Bowl on TV with my dog.